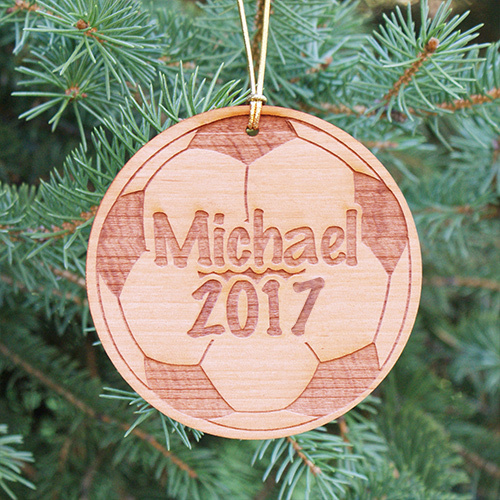 Let your little striker place his favorite Personalized Soccer Ornaments on the tree with dreams of green grass and sound of the crowd cheering his name after scoring the game winning GOAL!!!! Additional Details Looking for original Personalized Christmas Ornaments at cheap, cheap prices? 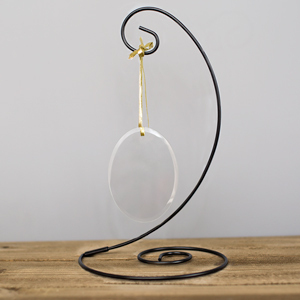 GiftsForYouNow.com is the right place to create Custom Christmas Ornaments for the entire family. 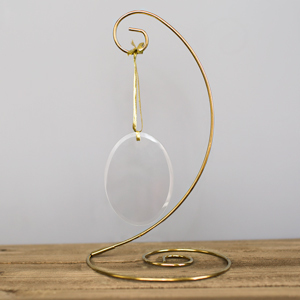 We are always designing new and unique Christmas ornaments which look great on your Christmas tree. Shop GiftsForYouNow.com for all your affordable Christmas Ornaments today.